Pamela Locke must live in paradise. She is able to post photos on the internet almost regularly, of some of these kind of photos. The nice thing is that Pamela has such a great eye for composition it just comes naturally for her to put everything in the right spot to make the perfect photo too. I want to spend time with Pamela just to see how she puts these photos together. Amazing photographer. Thanks Pamela, you are always a winner in my book. This photo is a special photo taken to be shared and posted to promote Portugal. As it is stated on their website: “If every person who likes the picture you do a share, we can definitely do this image circulating all over the world! Who accepts the challenge? So, we are helping out by putting this photo as one of the “Photos of the Week”, and of course promoting the Photographer as well. Portugal has some beautiful photos, and this particular photo has just captured the beauty of this country. 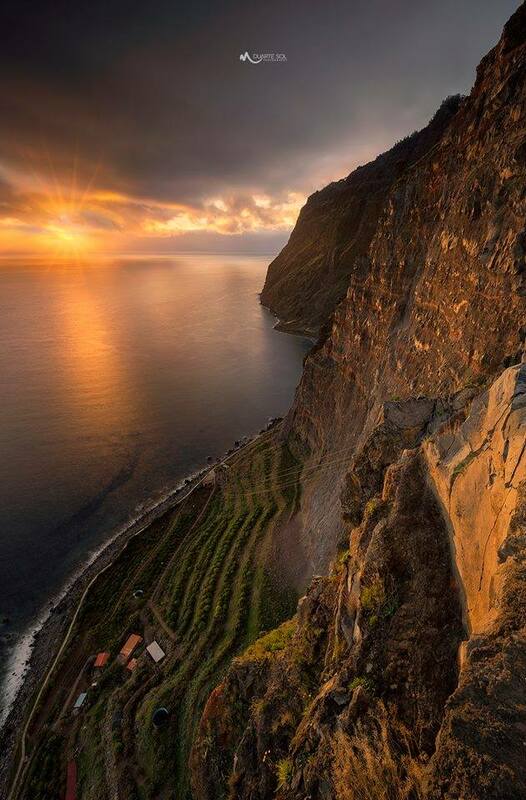 This was also shared by one of my other favorite photographers from Portugal: Duarte Sol Photography. 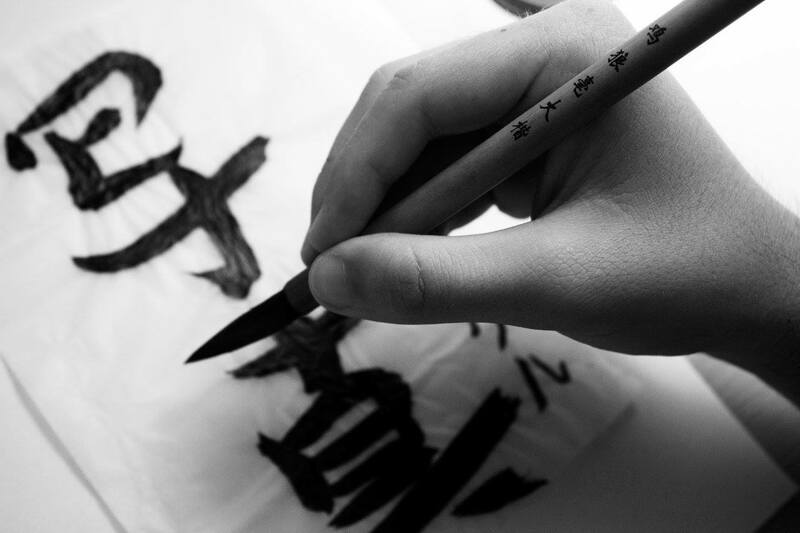 He has spent his life capturing the beauty of his country, and this is very typical of his work as well. Thank you Duarte for sharing this photo with the world. It is a true winning photo. And “Like” this page. Look through some of the other photos on this link. They are great. Have you ever thought of trying something like this? Once in a while it is good to post an amazing photo that no one has ever seen before from nature. 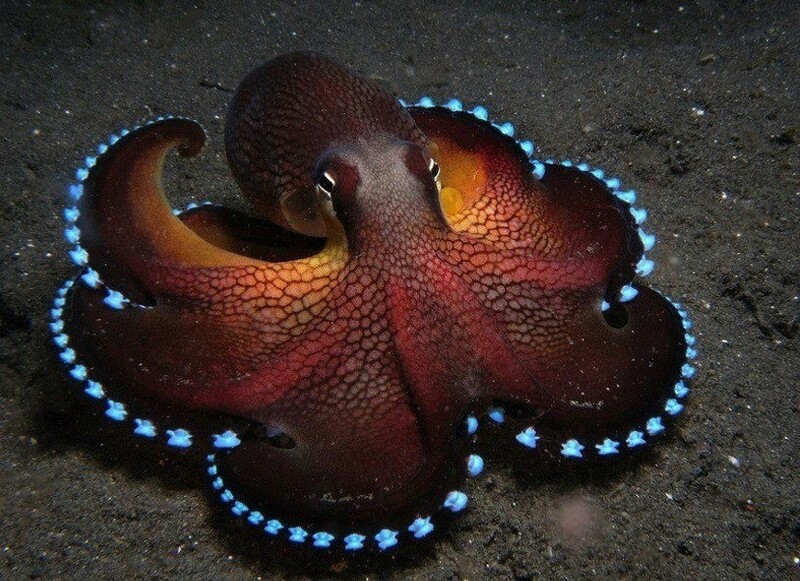 This is an amazing photo of : Blue Glowing Coconut Octopus. This is a rare octopus that people hardly ever see, and to capture a photo like this is very rare. 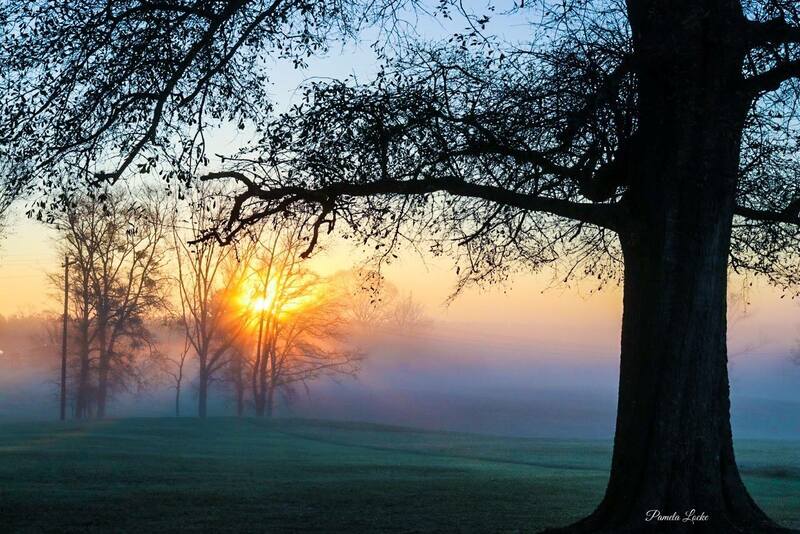 No mention of the actual photographer is actually mentioned so it is obviously owned by the group: Beautiful Nature. But, this is such a rare photo, that is deserves to be in the winning photo group like this. 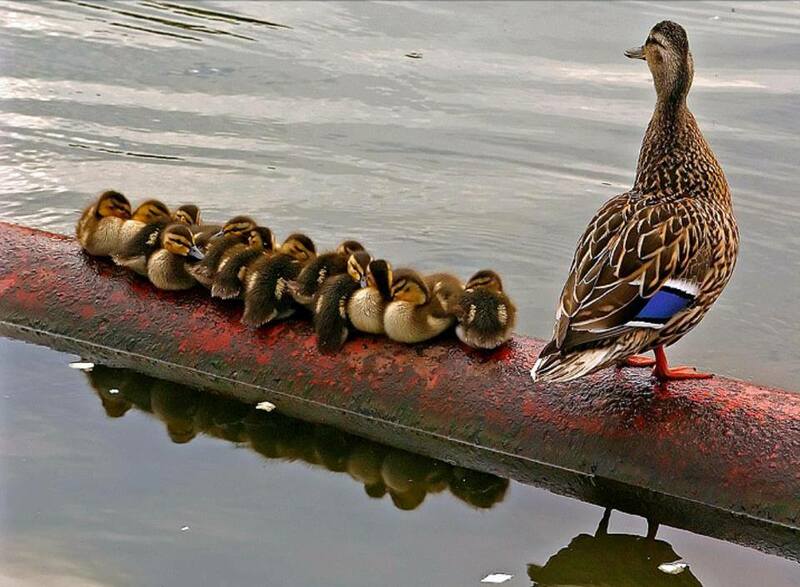 A photo that everyone can love: A mother duck with all her babies. Well composed with leading lines, well composed, and my understanding: no enhancements done to this photo. It is just a heartwarming photo that a lot of people would love to have hanging on their wall. Thanks to those photographers who have captured a photo like this. It is just a beautiful heartwarming photo. Elisabeth, from France, is another photographer I love to follow. Always a great “street Photographer” because she just takes so many great photos of her life. 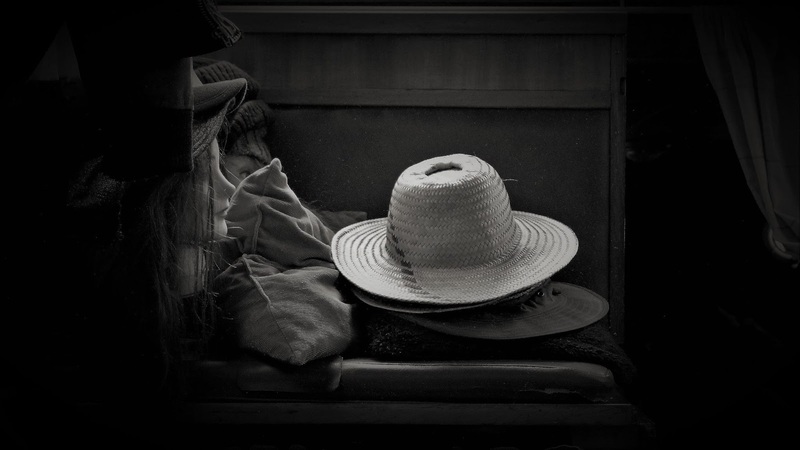 This photo, as you can tell, is just one of those great photos you would see on the street of hats in a window display, or in preparation for display, just not sure, but, the composition, the lighting just caught my eye as a great piece of art. For a black and white, the tones are incredible. It certainly catches the eye. Congratulations Elisabeth. Your tenacity pays off. You are a winner.